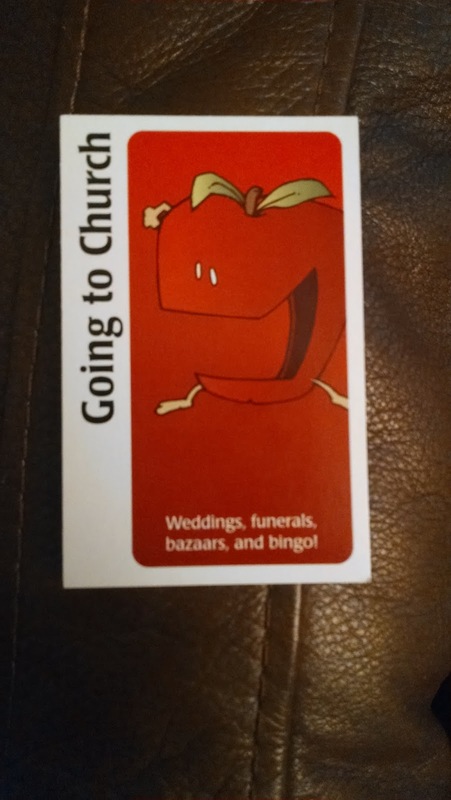 "Weddings, funerals, bazaars, and bingo!" 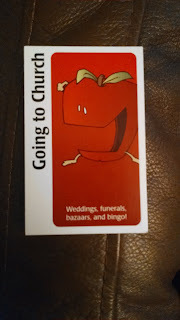 So says the game Apples to Apples. Easter didn't even get mentioned! Just a sobering reminder of where our culture is at.